MORE EXPERIENCE DESIGNING TOP QUALITY SYSTEMS. We were the first manufacturer to introduce salt dissolving equipment. 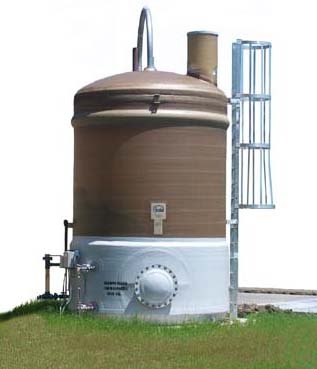 For over thirty years we've been designing and installing fiberglass brinemaking systems for food manufacturers, textile dyers and virtually every other industrial application where clear, pure saturated brineBulk Brine Maker, Brine Makers, Salt Maker, HP Briner, Briner, Salt, Rock Salt, Brinopak, Solar Salt, Evaporated Salt, Akzo Nobel Salt, Salt Dissolver, Brinopak, Brinemaker, Brinemaking, HP Briner, Brine Master, Brine Silo, Brinopak, HP Briner, Sterling Brinopak, Lixator, Salt Storage, Pneumatic Delivery, Gravel Filter Bed, Sodium Chloride, Brine Maker is important. During that time, no other manufacturer has designed or built a higher quality system. Copyright© 2007- 2018 Brine Systems, Inc.